modern, first-class, convenient services that work around your schedule — including Saturday, Sunday and evening appointments. Providing teeth whitening, cosmetic bonding, veneers, implants and Invisalign, we will create your dream smile! quality dental care that they need and deserve. 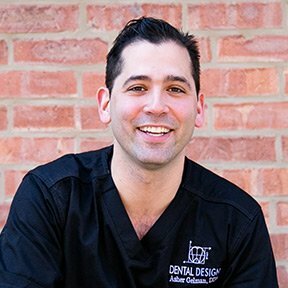 We design every aspect of your dental care in a precise, purposeful, and personal manner. We utilize the most advanced technology in an effort to achieve the best results for you. 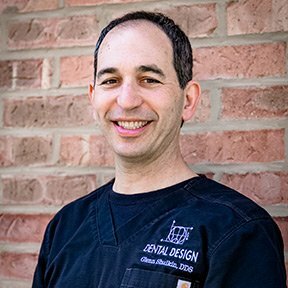 If you’re looking for a new Dentist in Buffalo Grove, IL – we’d love to meet you! Our dental office staff is like a family and we believe that feeling translates into amazing care for our dental patients. Our dentists are very experienced and they take pride in offering options to our patients that allow them to choose the services that match their needs and budget. 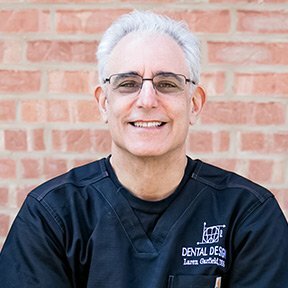 Come see for yourself why so many patients rate us so highly and call us the best dentist in Buffalo Grove, IL.